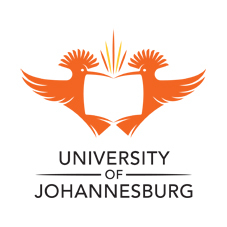 A new training series at the University of Johannesburg (UJ)’s Technolab is taking the science behind robotics to a new level. The first class of UJ’s new robotics training series, sponsored by Shuttleworth Foundation, saw a group of 12 South African high school learners, who have never been exposed to robotic technology before, learning all about robotics and how to build their own re-programmable desktop-scale robot from electronic parts onto a blank printed circuit board (PCB) using a microcontroller. Part of the training series will focus how to the program the robot they will build themselves, and make it do various different and smart things. The first class was filmed. The video, with a few inserts from the exciting NASA Mars Rover programme. Initiatives such as these are poised to introduce the youth to the exciting applications of engineering and will go a long way to nurture the scare skills that South Africa have in science, engineering and technology. Article issued by UJ. To view their profile on SAstudy, click here.